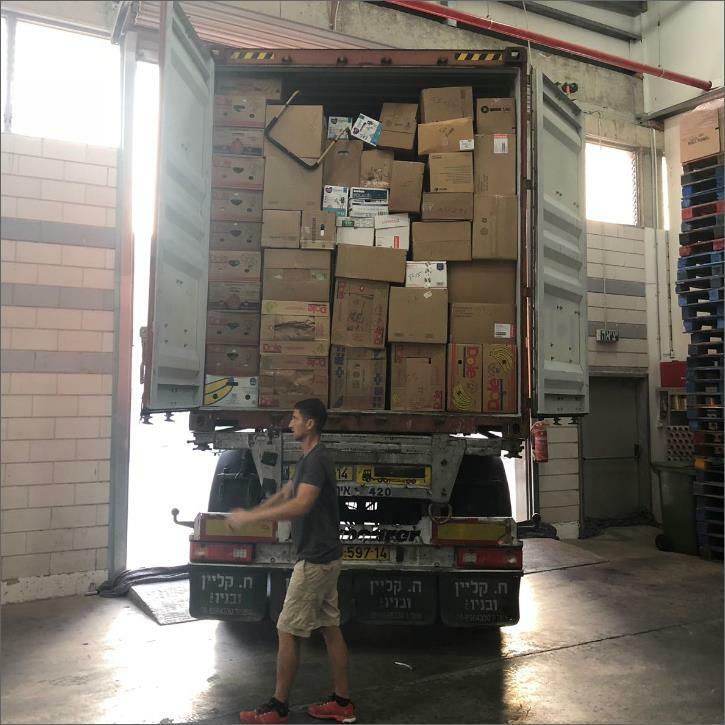 40-Foot Shipping Containers for Israel. 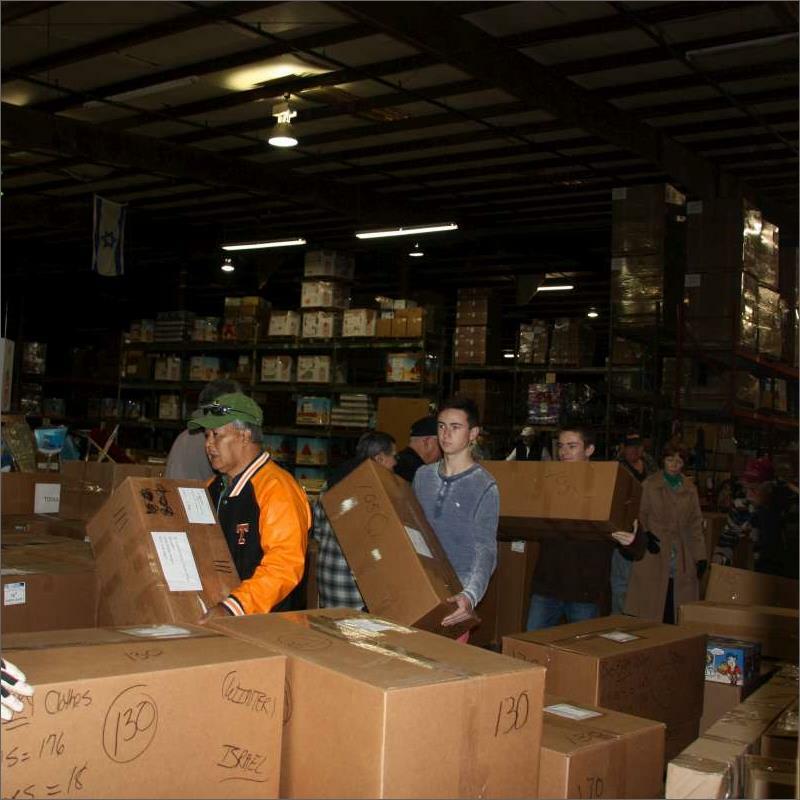 Donations purchase items to meet daily needs for Israel’s distressed. Packed with precision, our containers provide the most we possibly can. Then they are sent off sealed with the servants’ prayers for the sheep who need their Shepherd. 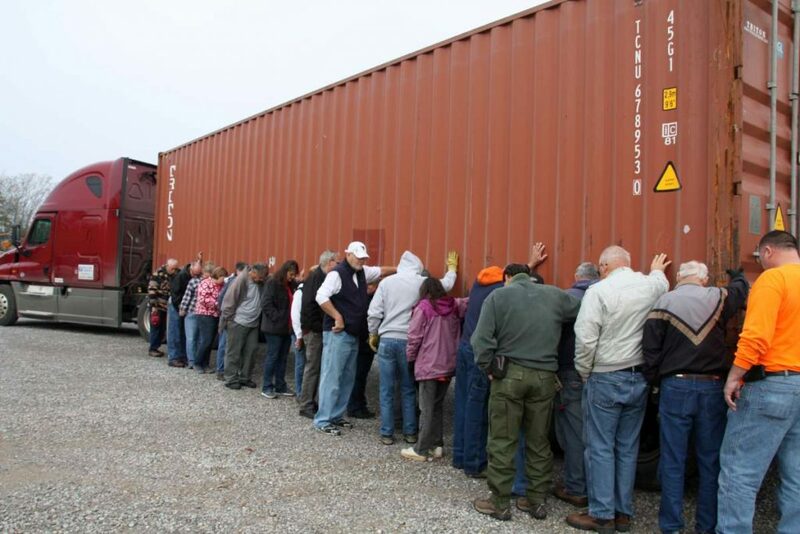 Container #1 was loaded at God’s Warehouse in Morristown, Tennessee in 2013. 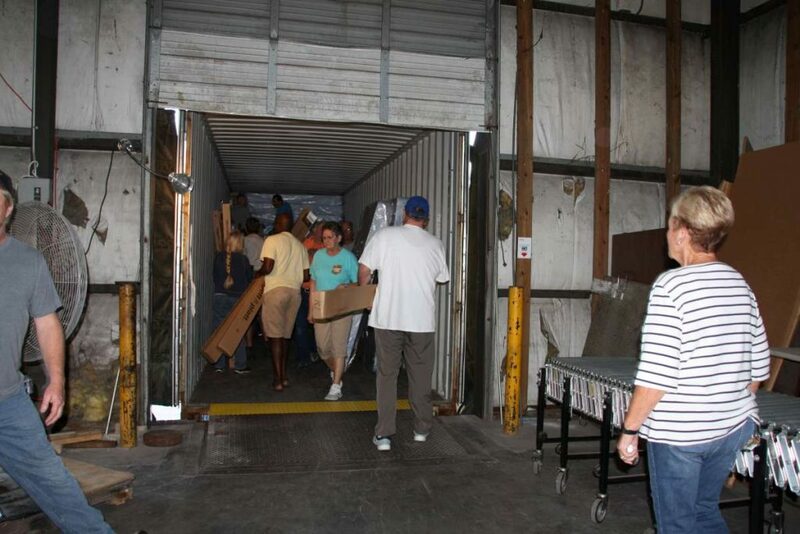 Since then, God has provided in miraculous ways to enable us to ship over 40 containers of medical supplies, furniture, clothing, and other much needed items to our ministry partners in Israel.